This sure ain’t no sub-Sonic production. I can honestly say without hyperbole that Sonic Mania is the best Sonic game in years, perhaps decades. It’s not that Sonic fans are impossible to please; it’s that Sonic Team has struggled to understand that fans don’t want 3D, melodrama, voice acting, and stupid gameplay gimmicks. With passionate and talented fans at the helm, we finally got a Sonic game that can place itself among the classics. And a year after the fact, the game is still good, with a new version that makes it even better. Sonic Mania Plus is both a physical release and some new DLC for those who previously purchased the title back in 2017. 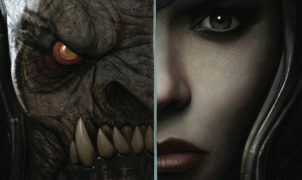 Though there’s not a ton of new content, what’s on offer is substantial. 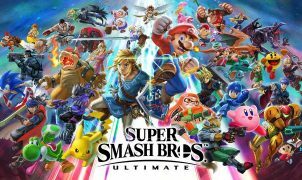 Besides new characters and new gameplay modes, there’s a load of minor tweaks and fixes that make this feel like the definitive version of an already classic experience. 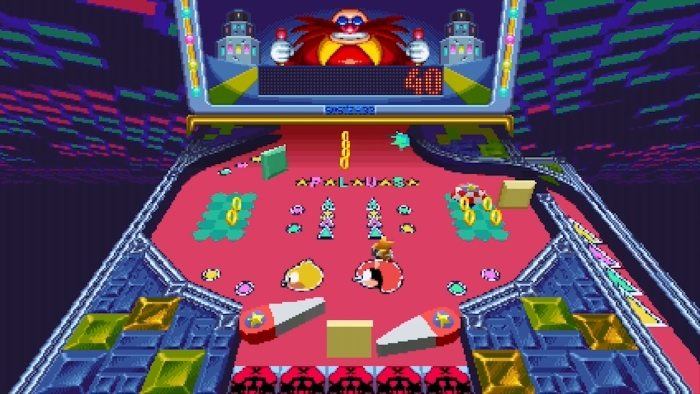 You can even rope in some of your mates now for a split-screen game that’ll leave poor old Dr. Robotnik with a massive migraine. Keeping long-time fans in the loop. First and foremost is the addition of the new playable characters, Ray and Mighty. Long-time fan favorites, these two are a welcome return and their respective abilities make the game interesting and fresh. Mighty can slam the ground in a devastating attack that damages enemies and even dislodges monitors from their perches. This same attack is also used to open up new routes, similar to but independent of Knuckles. Additionally, Mighty’s shell offers one-time protection from spikes when he’s curled into a ball. This partial spike-immunity changes the flow of the levels and most notably is very useful in a few boss fights, such as the Spider Mobile in the Flying Battery Zone. Ray has a gliding ability that is sort of a mix of Knuckles’ glide and Tails’ flying. With the d-pad, Ray can achieve lifts and drops which help in navigation and finding secrets. This ability is a bit tricky to get used to, but once you master it, you’ll find it immensely useful, with Ray able to access areas that even Knuckles and Tails would struggle to find. It’s best described as akin to the hang glider from the 8-bit version of Sonic The Hedgehog 2, though not nearly so unwieldy to use. 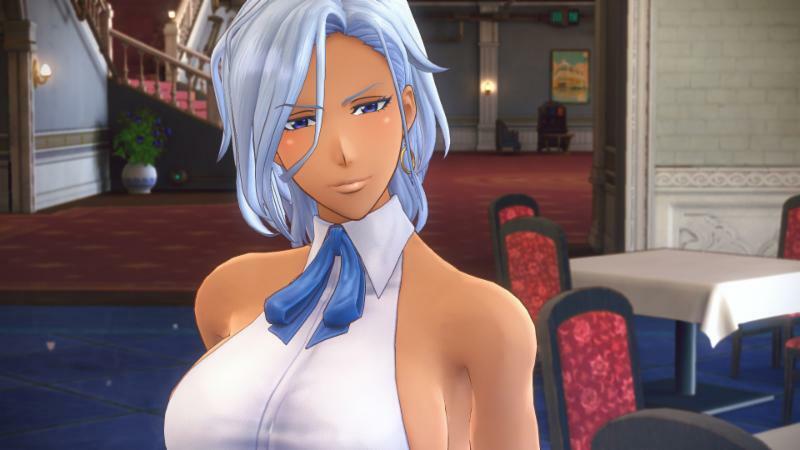 At the end of the day, both characters are as good an excuse as any to play through the game’s zones once more. Replaying the game doesn’t mean you have to go through the exact same levels. 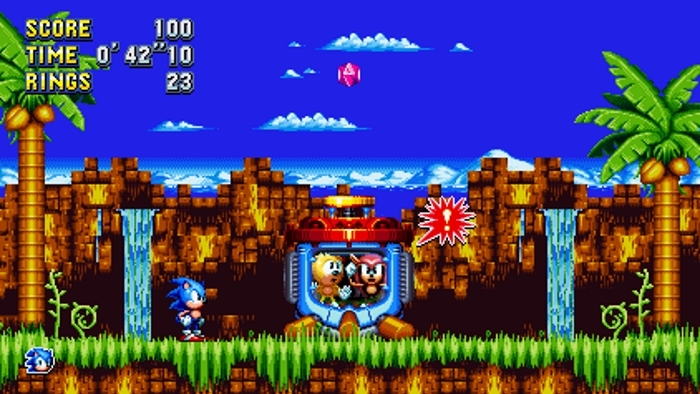 New to Sonic Mania Plus is the Encore Mode, which is best described as a remixed version of the main campaign with a few new rules and twists. The most obvious difference is that the zones and individual acts have been given new color palettes. 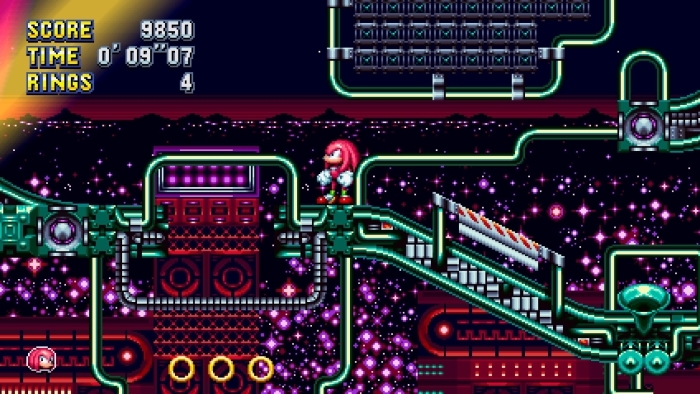 I must admit that my opinion of these palettes is a bit mixed; some of them are quite pretty, such as Stardust Speedway that uses the “bad future” colors from Sonic CD. Others however seem a bit odd, and don’t really compliment the beautiful and vibrant pixel art on display. Nonetheless, the layouts and obstacles have had minor changes, helping to make the experience fresher and more challenging. Speaking of challenging, there’s a new load of special stages in Encore Mode, and holy cow, are they ever difficult. You’d better be a pro if you wish to get away from the experience with any emeralds. Finally, the lives system in Encore Mode is different. Our group of intrepid critters tackle the levels as a duo, and the rest can be added to the roster via monitors or a new bonus stage that’s a blend of pinball and a grabber machine. Like before, lives and bonus items may be wracked up to extreme levels through repeated plays. Sonic Mania was great. Sonic Mania Plus is even better. The new content, tweaks and fixes, and increased replay value all come together to form a more cohesive hole than the original game. There’s really no argument about it: if you love Sonic games, you need to play Sonic Mania, and if you love Sonic Mania, you need to play Sonic Mania Plus. Could it be the best 2D Sonic game ever made? That’s up for debate, but it certainly ranks up there with the best of them. Honestly, don’t delay any longer. Head on over to the official Steam page now and add it to your library immediately. It’s really that good. Available on: PC (Steam), PS4, Xbox One, Switch. Reviewed on: PC. ; Publisher: SEGA ; Developer: Christian Whitehead, Headcannon, PagodaWest Games, Hyperkinetic Studios ; Players: single-player, multiplayer (local split-screen) ; Released: the 17th of July, 2018. Full discloure: this review is based on a Steam key for Sonic Mania Plus purchased by the reviewer.